How do you make a cup of coffee? How does the technique impact the flavor? What does grind have to do with bold taste? How does the acidity of the soil, the roast of the beans, and the temperature of water contribute to the aroma and taste of coffee? 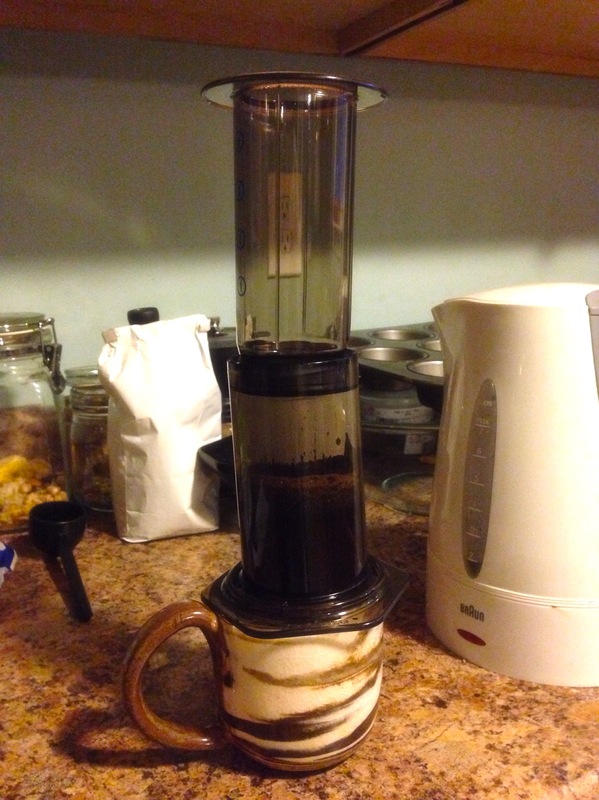 I use the Aerobie Aeropress to craft my coffee every morning.